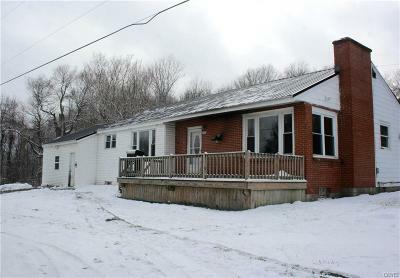 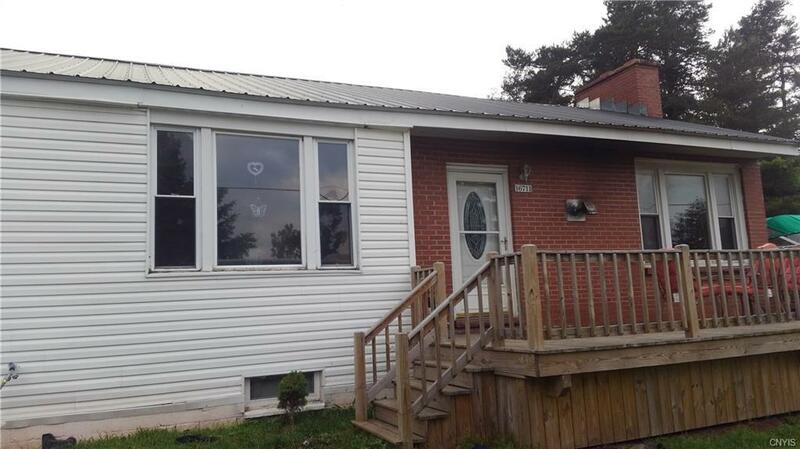 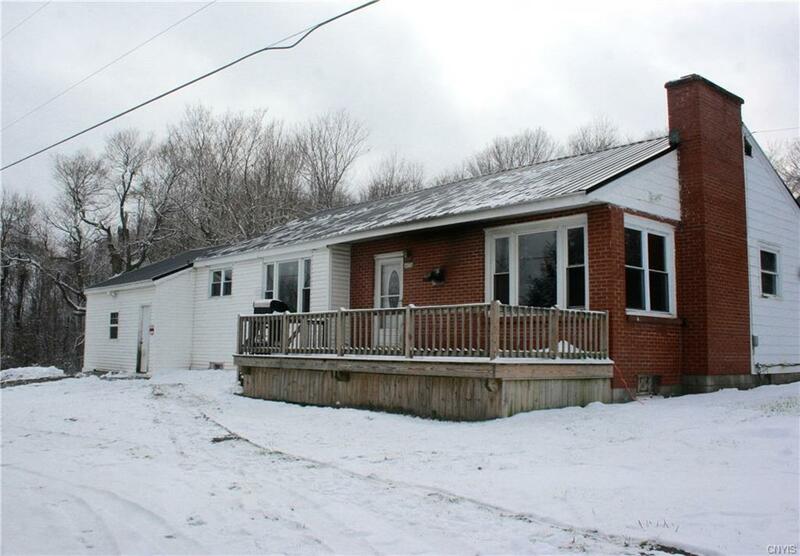 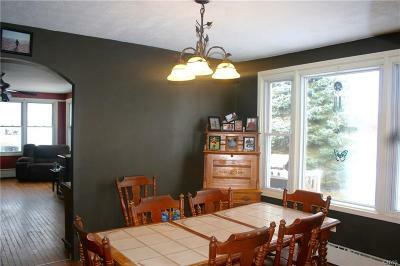 Adorable 3 bedroom ranch-syle home in Sackets Harbor! 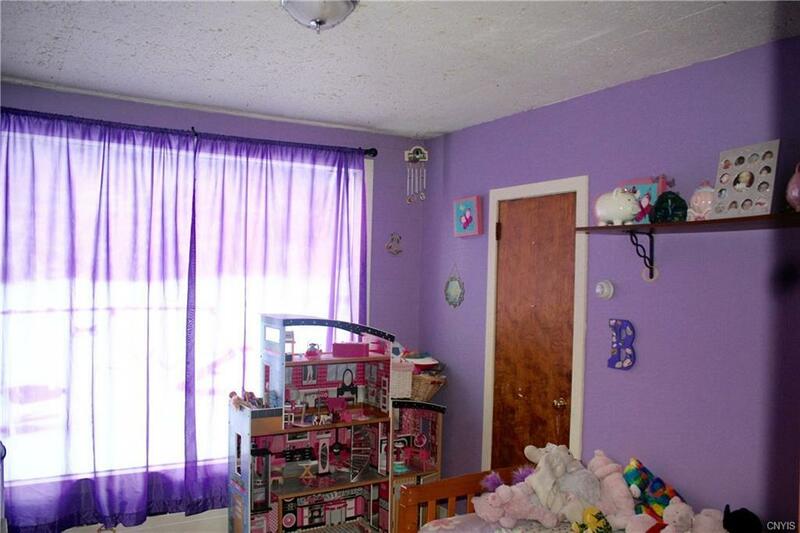 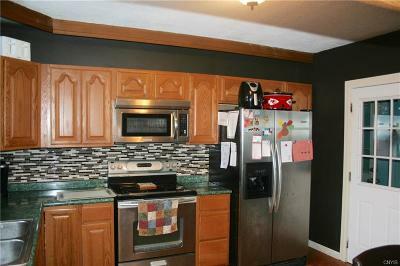 This 1398 sq ft. home features many updates!! 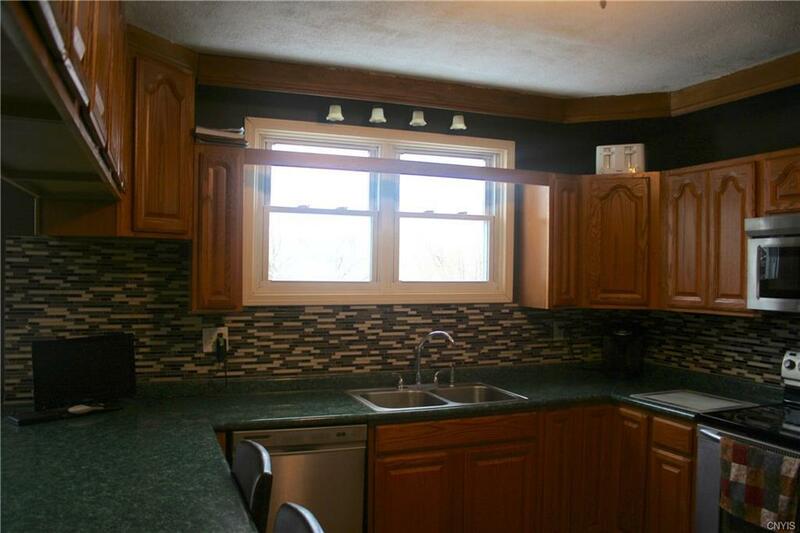 A beautiful new kitchen with plenty of cabinets and counterspace, a new furnace, roof, septic, well pump, front porch as well as a recently renovated bathroom! 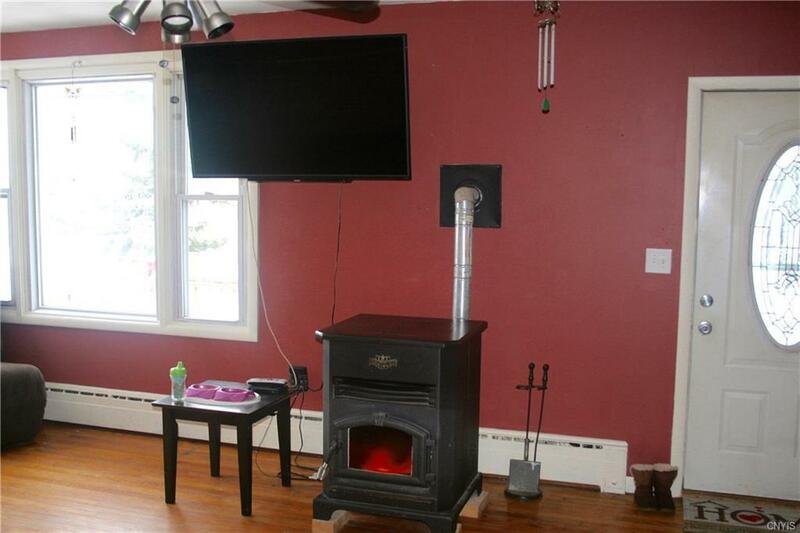 A pellet stove makes it warm and cozy! 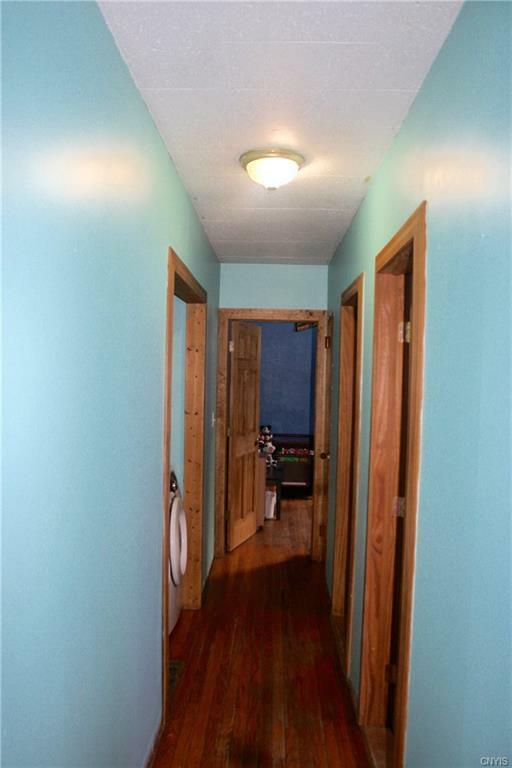 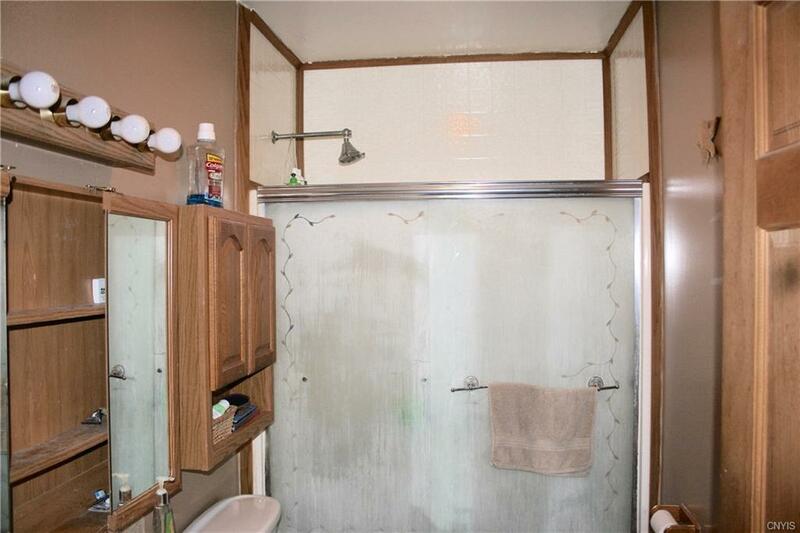 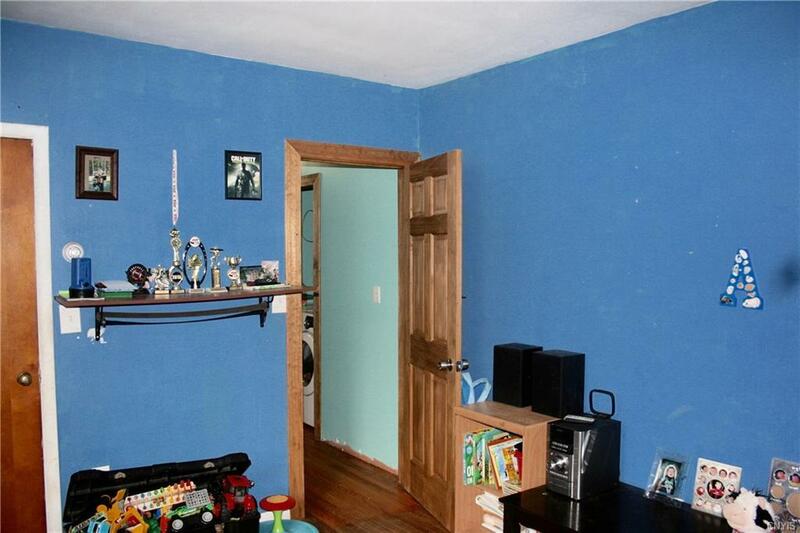 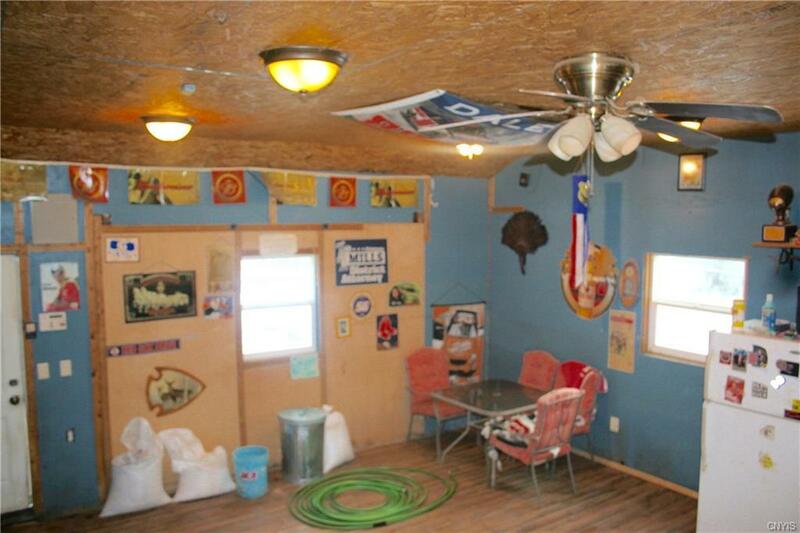 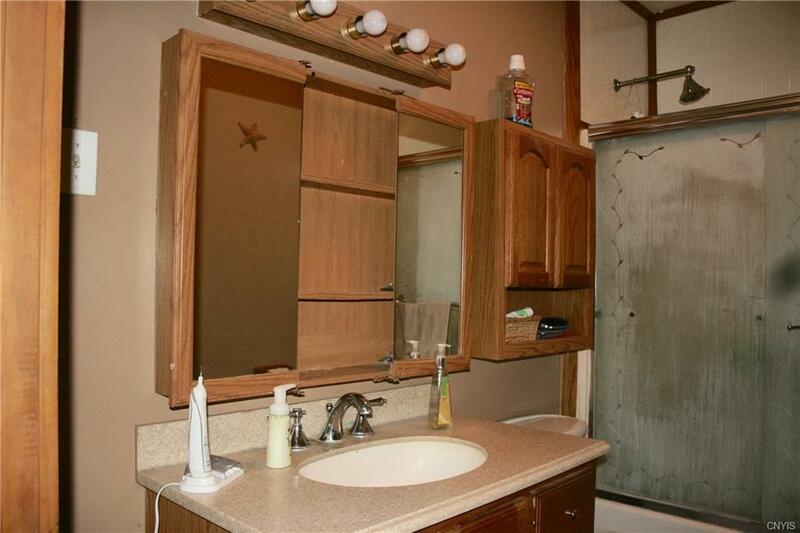 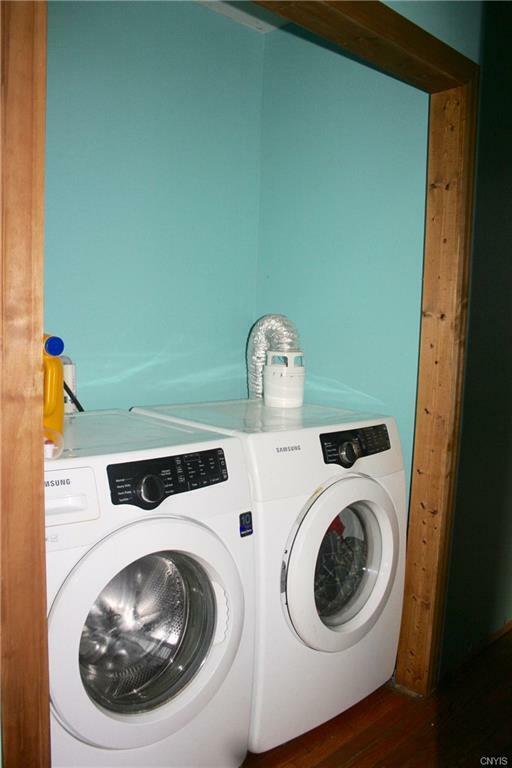 There is a one stall garage that is currently used as an extra entertainment room but can be easily converted back. 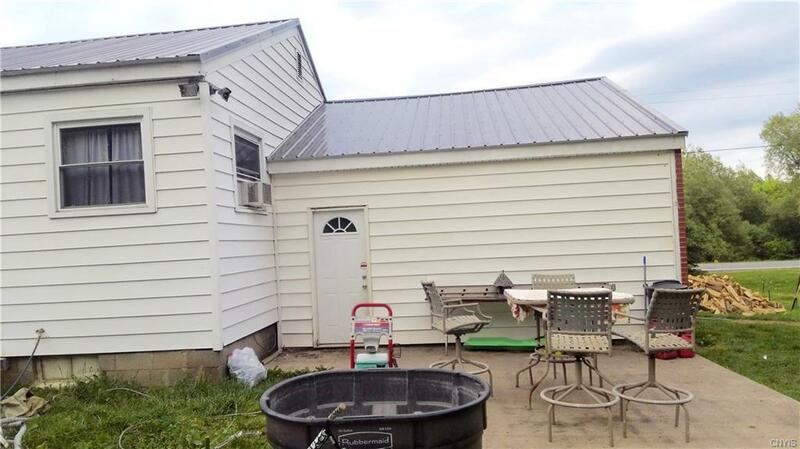 A concrete patio in the back gives more room to enjoy this quiet, country setting. 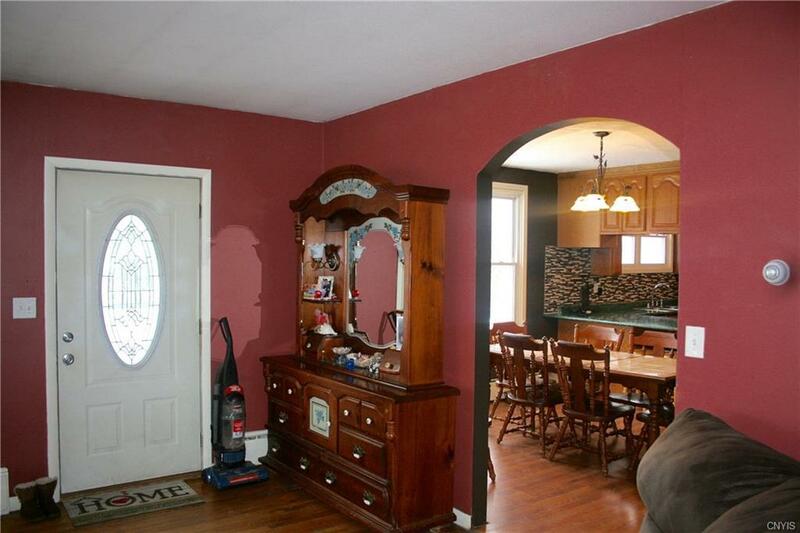 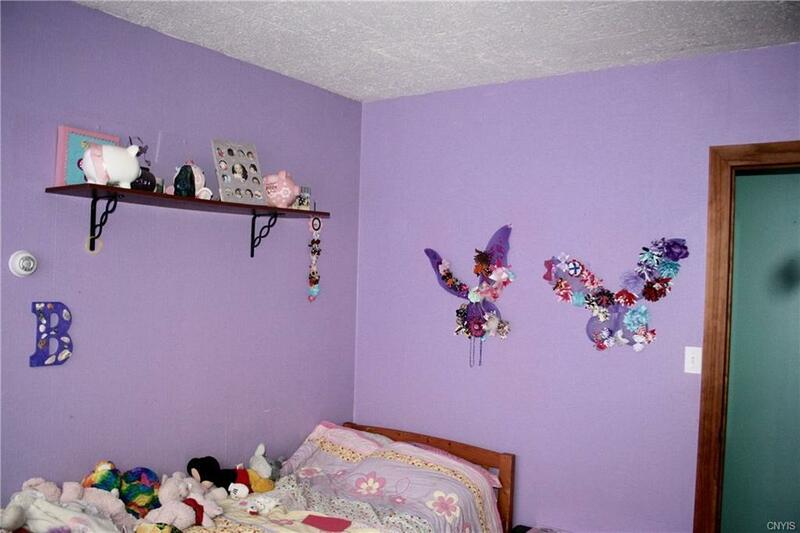 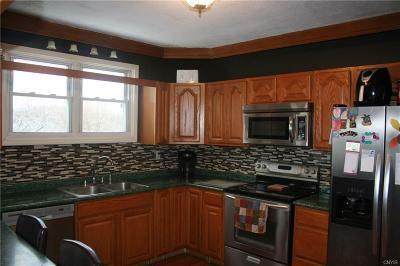 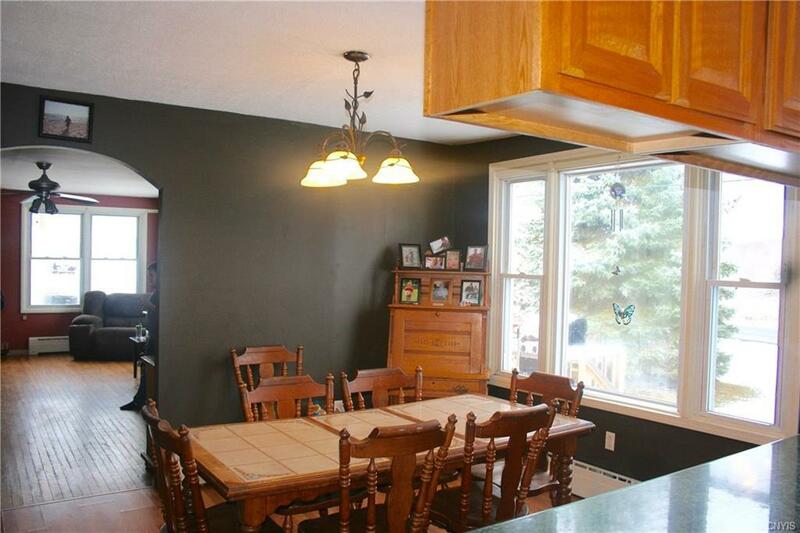 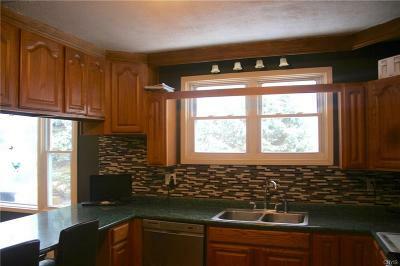 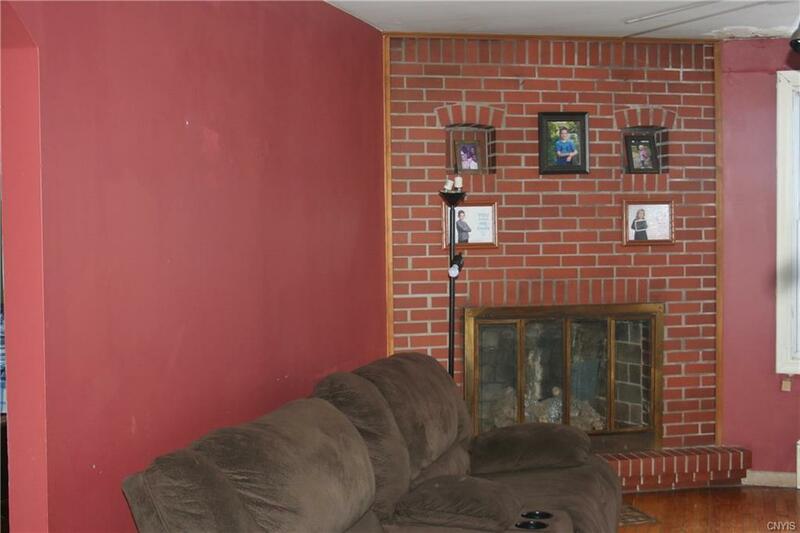 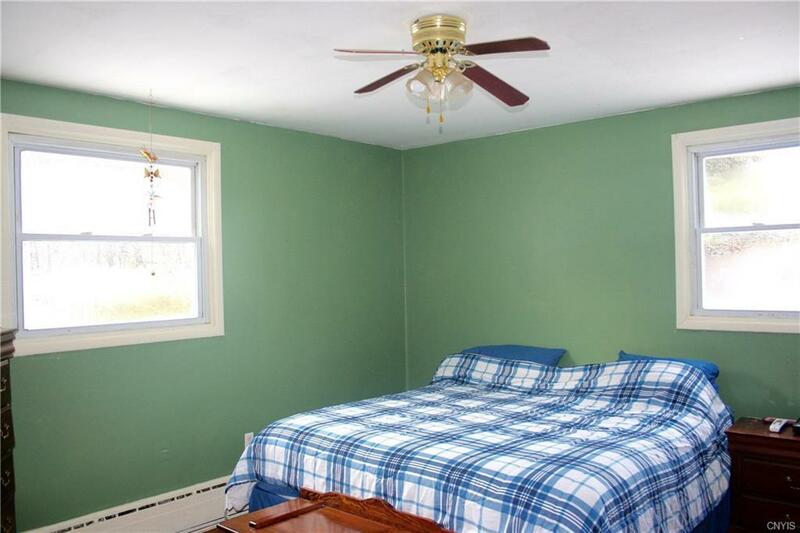 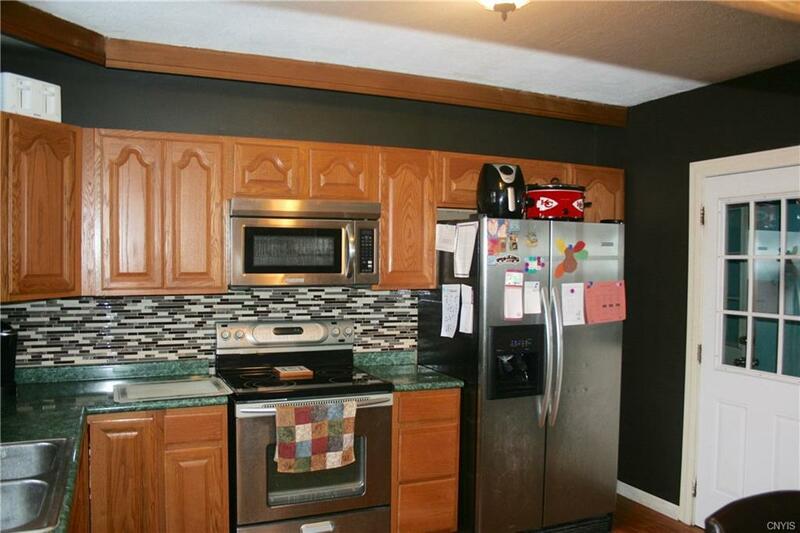 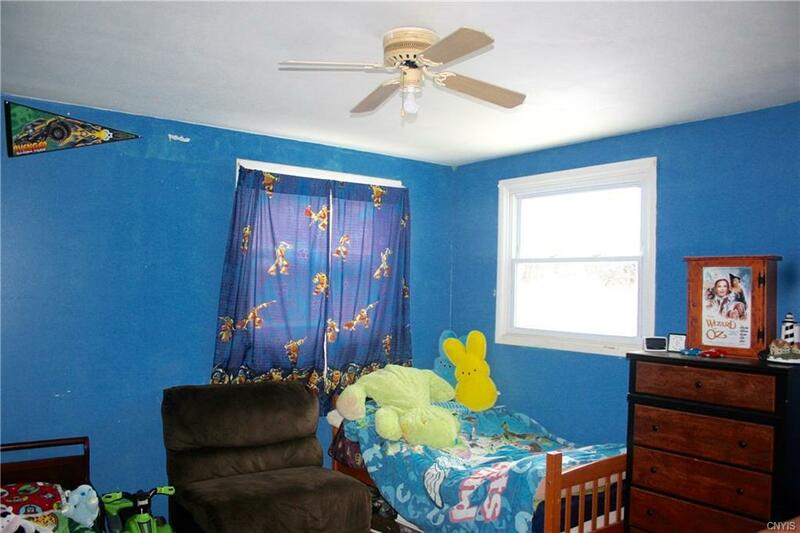 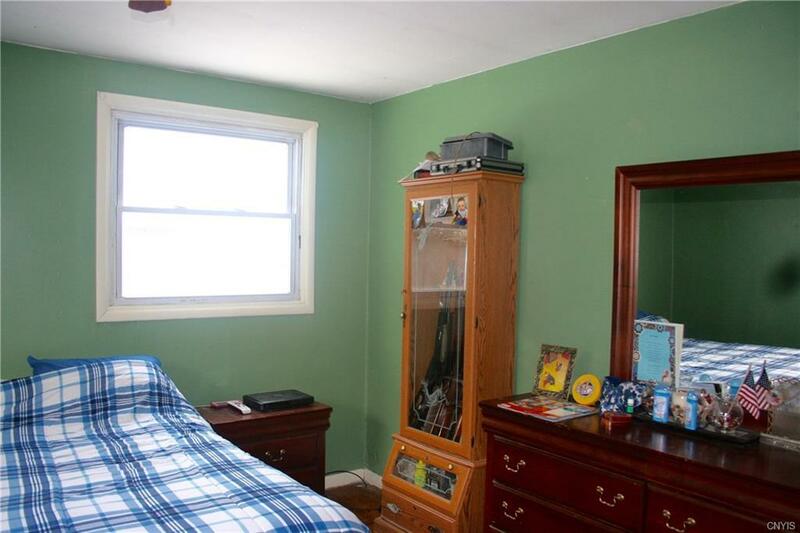 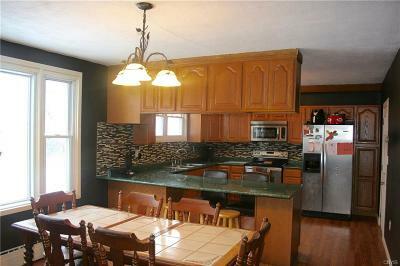 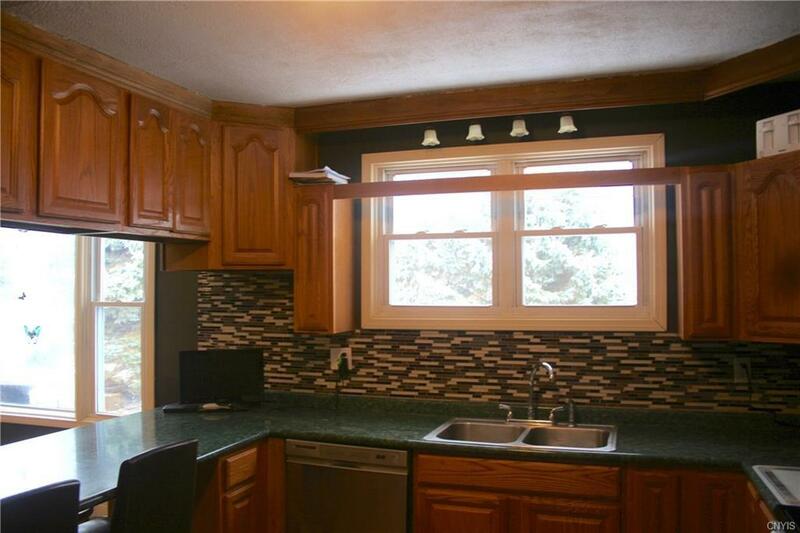 This home is conveniently located minutes from I-81 or the historic village of Sackets Harbor. Make your appointment today! 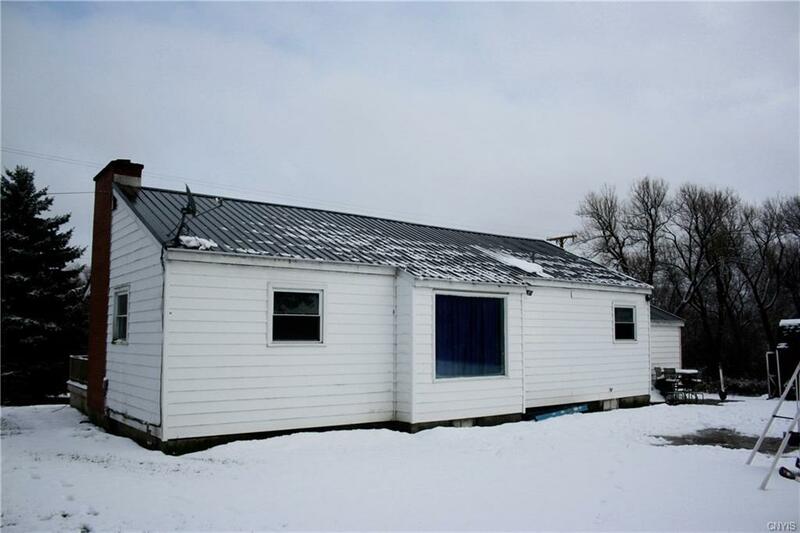 Directions To Property: Take County Route 66 To 16711 County Route 66 Sackets Harbor, Ny.